CRL's Solid Brass Glass Clamps are designed to secure glass panels in contemporary shower enclosures. They assist in maintaining the frameless appearance and provide a clean looking alternative to traditional u-channel framing. 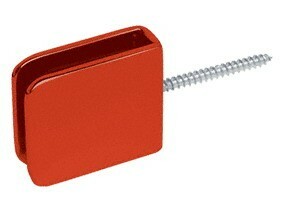 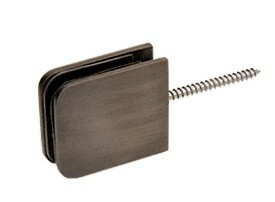 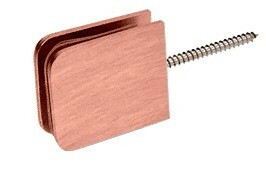 All clamps feature solid brass construction and a variety of finishes to match our complete line of Shower Door Hinges. 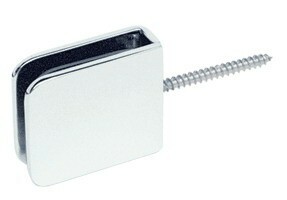 Glass must be drilled with 5/8 inch (16 millimeter) or 3/4 inch (19 millimeter) holes to accept clamps.